Retired baseball pitcher, David Cone was born on January 2, 1963 in Kansas City, Missouri. Cone pitched for the New York Mets, Toronto Blue Jays, Kansas City Royals, New York Yankees and Boston Red Sox. 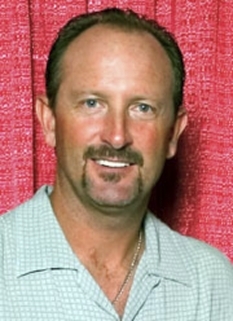 Cone won the American League Cy Young Award in 1994 as the ace of the Kansas City Royals, and pitched a perfect game as a member of the New York Yankees. 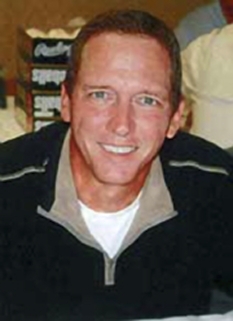 David Cone lives in Greenwich, Connecticut, and is currently a color commentator for the Yankees on the YES Network. David Cone was drafted by the Royals in the 3rd round of the 1981 amateur draft and made his Major League debut on June 8, 1986. 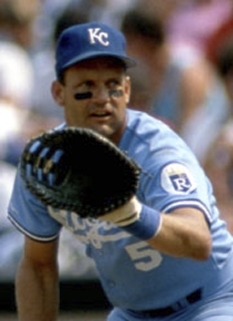 Prior to the 1987 season, however, he was traded with Chris Jelic to the New York Mets for Ed Hearn, Rick Anderson and Mauro Gozzo. The following season, Cone split time between the bullpen and the starting rotation and enjoyed marginal success, going 5-6. Cone's first exceptional year came in 1988 when he went 20-3 with a 2.22 ERA, leading the Mets to the postseason, where they lost to the Los Angeles Dodgers (despite the fact that the Mets came in as heavy favorites) and the man who won the Cy Young over Cone, Orel Hershiser. Cone spent nearly 6 years in a Met uniform, most of the time serving as the team's co-ace alongside Dwight Gooden while leading the National League in strikeouts in 1990 and 1991, but his 261 strikeouts in 1992, split between the two leagues, were a personal best. 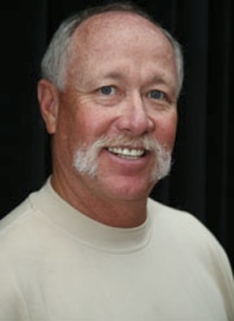 On August 30, 1991, Cone struck out three batters on nine pitches in the fifth inning of a 3-2 win over the Cincinnati Reds and also tied a National League record in the season finale against the Phillies by striking out 19 batters; Cone became the 16th National League pitcher and the 25th pitcher in Major League history to accomplish the nine-strike/three-strikeout half-inning, while his 19 strikeouts was the second-highest total ever recorded in a 9-inning game just behind the 20 K's games recorded Kerry Wood, Randy Johnson, and Roger Clemens (twice). However, the Mets had slipped from contention by the 1992 season, and he was eventually traded to the Toronto Blue Jays at the trading deadline in exchange for future All-Star second baseman Jeff Kent and outfielder Ryan Thompson. The acquisition of Cone would be a major boon to Toronto, as he would help pitch the Jays to the World Series championship over the Atlanta Braves. 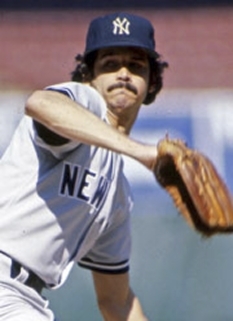 It was this reputation which led to Cone's becoming a popular trade commodity during deadline deals as his pitching down the stretch was highly sought by contending teams. He was twice a part of mid-year deals, being shipped from a losing team to a contending team in 1992 and 1995. 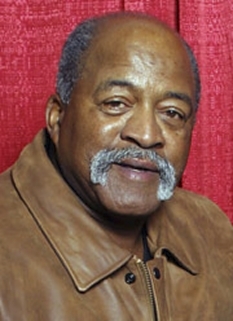 Cone compiled an 8–3 postseason record over 21 postseason starts and was a part of five World Series championship teams (1992 with the Toronto Blue Jays and 1996, 1998, 1999, and 2000 with the New York Yankees). He had a career postseason ERA of 3.80. In addition to the 1988 campaign, David Cone also enjoyed a 20-win season in 1998, setting a Major League record for the longest span between 20-win seasons. He won the American League Cy Young Award in the strike-shortened 1994 season, going 16-5 with a 2.94 ERA. David Cone was diagnosed with an aneurysm in his arm in 1996 and was on the disabled list for the majority of the year. In his comeback start that September against the Oakland Athletics, Cone pitched a no-hitter through seven innings before he had to leave due to pitch count restrictions. Mariano Rivera allowed a single which broke the no-hitter up. Cone's performance faded dramatically in his final years. After pitching a perfect game on July 18, 1999, against the Montreal Expos (the last no-hitter to date by a Yankee , he seemed to suddenly lose effectiveness, and in 2000 he posted the worst record of his career, 4–14, while seeing his ERA balloon to 6.91, more than double his mark the previous year. 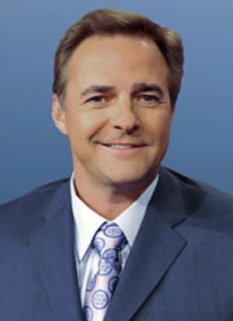 In spite of his ineffectiveness, Cone was brought in during Game 4 of the 2000 World Series to face the Mets' Mike Piazza, a controversial decision at the time -- Denny Neagle had given up a home run to Piazza in his previous at-bat, but was pitching with a lead and only needed to retire Piazza to go the minimum five innings to be eligible for a win. Cone induced a pop-up to end the inning. In 2001 Cone pitched for the rival Boston Red Sox, performing with mixed but mostly positive results, including a 9-7 win-loss record and a 4.31 ERA. 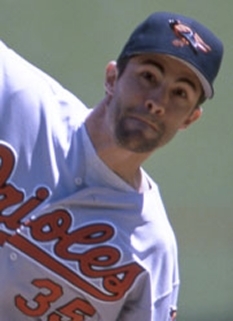 His 2001 season included a suspenseful 1-0 loss against Yankees ace Mike Mussina wherein Cone pitched 8.1 innings giving up one unearned run, keeping the game close even as Mike Mussina came within one strike of completing a perfect game, which would have made Cone the first pitcher to pitch a perfect game and be the losing pitcher in another. He sat out the 2002 season, but attempted a comeback in 2003 . Pitching again for the New York Mets, the results were no better - he went 1-3 in 4 starts with a 6.50 ERA. Cone announced his retirement soon after his last appearance for the Mets on May 28, citing a chronic hip problem. 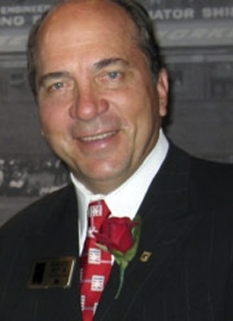 Following his retirement, Cone was offered a broadcasting position with the Mets, but opted to remain home with his family. In 2008, David Cone became a commentator for the YES Network, the cable outlet for New York Yankees games, as an analyst and host of Yankees on Deck. DISCLAIMER: PFP Sports Talent Agency does not claim to represent itself as the exclusive agent for David Cone. PFP Sports Talent Agency is a booking agency that represents organizations seeking to hire pro athletes and sports personalities such as David Cone for speaking engagements, personal appearances, product endorsements and corporate entertainment. Fees on this website are estimates and are intended only as a guideline. Exact fees are determined by a number of factors, including the location of event, the talent’s schedule, requested duties and supply and demand. PFP Sports Talent Agency makes no guarantees to the accuracy of information found on this website and does not warrant that any information or representations contained on this website will be accurate or free from errors. We are often asked how can I find out who is David Cone's agent? To find David Cone appearance fees and booking agent details, you can contact the agent, representative or manager through PFP Sports Talent Agency for speaking fee costs and availability. PFP Sports Talent Agency can help your company choose the ideal sports personality for your next marketing campaign. To hire David Cone for an appearance, speaking event or endorsement, contact David Cone's booking agent for more information.